Golf Cart Tires at Pete’s Tire Barns. We carry a full line of golf cart tires from BKT and Carlisle and Greenball. 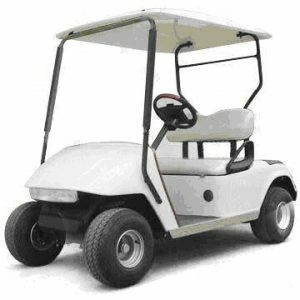 Available in a variety of sizes, tread patterns and ply ratings to fit golf carts, golf cars and community carts from many different manufactures. We offer tires that are designed to provide traction without tearing up the turf, tires for hard surfaces and tires for path and trail use. Find a large selection of tires, wheels and mounted tire assemblies for all makes and models of carts. Pete’s Tire Barns has a network of nineteen locations to service all of your tire needs.